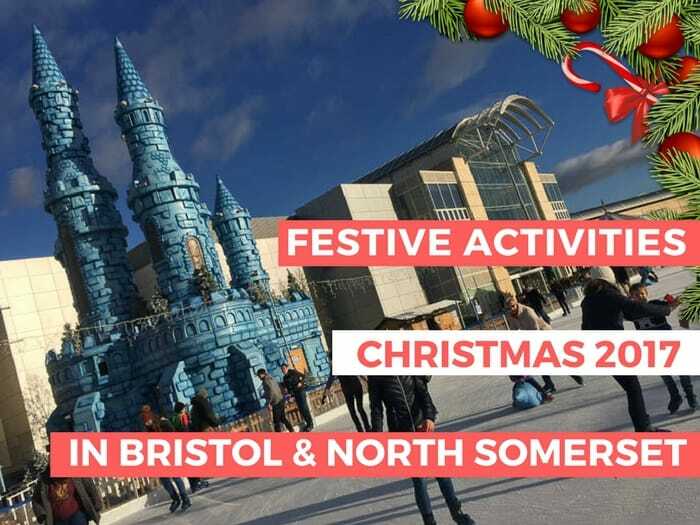 Noah’s Ark: Family Focus on The Biggest Zoo in the South West! 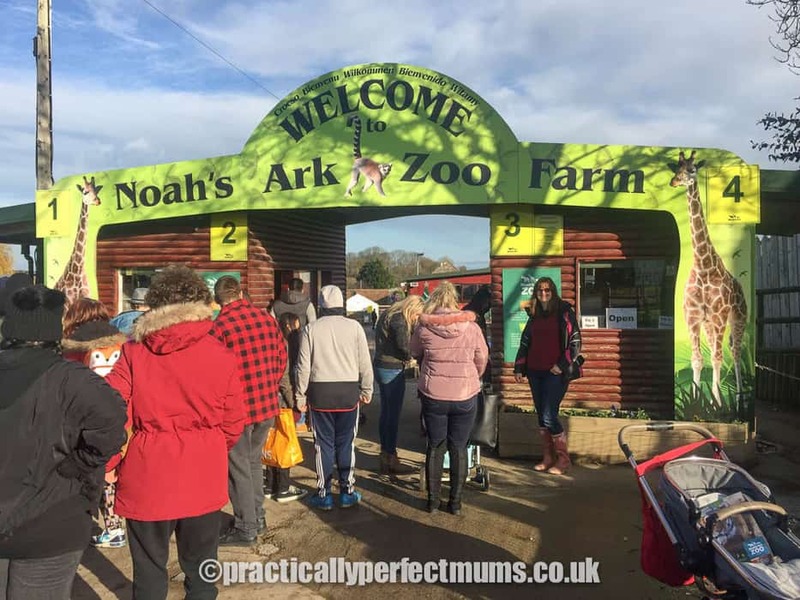 Noah’s Ark Zoo Farm houses over 100 species of animals in over 100 acres of beautiful North Somerset countryside. 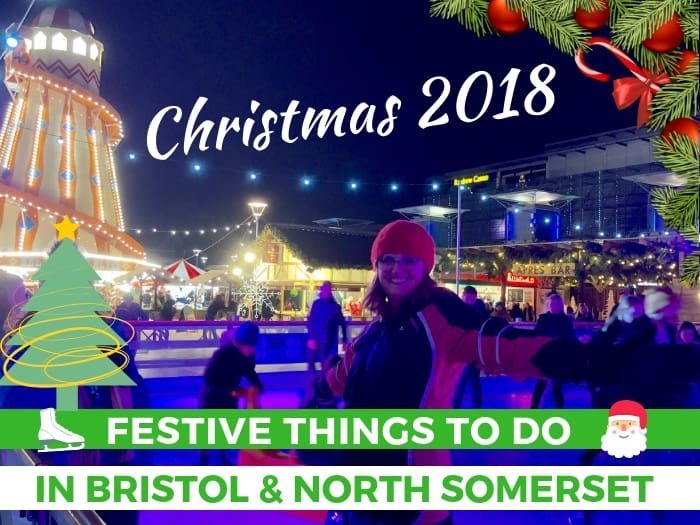 It’s easily accessible from both Bristol and Portishead. 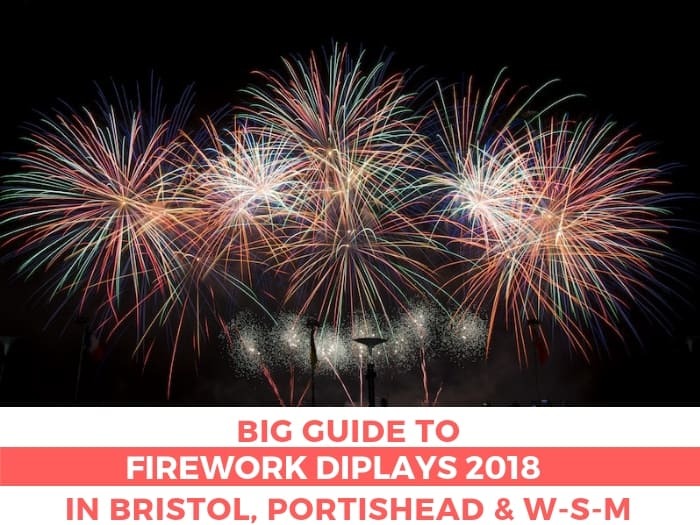 Here are ten good reasons to visit plus handy info & tips on making the most of your outing and how to get the best value tickets. Is your child wearing you down with challenging behaviour? If so, help is at hand. 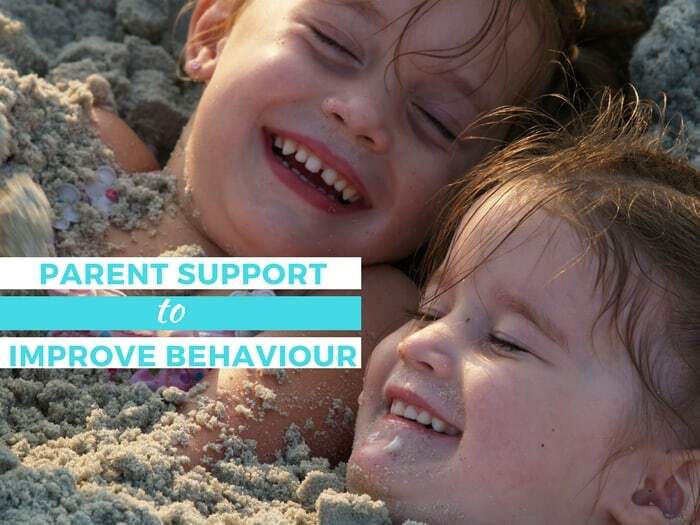 Mandy Stopard, a child behaviour consultant covering North Somerset & Bristol, works with parents to teach their children to behave more co-operatively and guides them towards a calmer home environment. Click through now to see how Mandy could help your family!